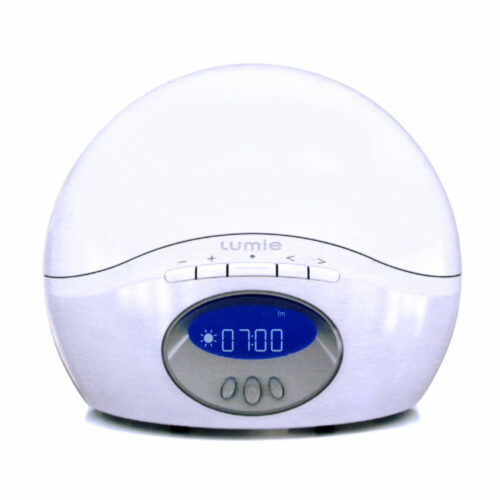 The Lumie Bodyclock is a refreshing way to wake up. 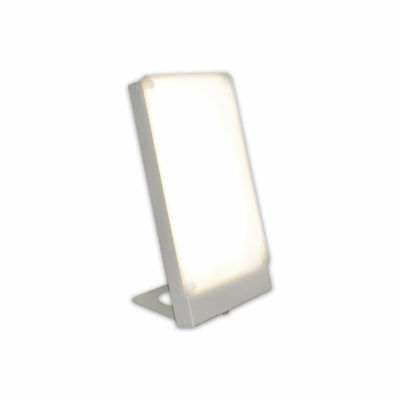 As a dawn simulator it lights up gradually and wakes you naturally. Helps with sleep patterns and boosting your energy. 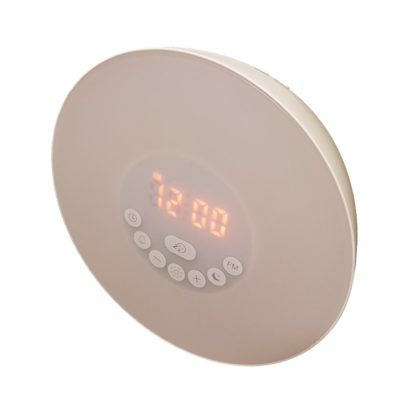 Bodyclock Active is an alarm clock that wakes you naturally. 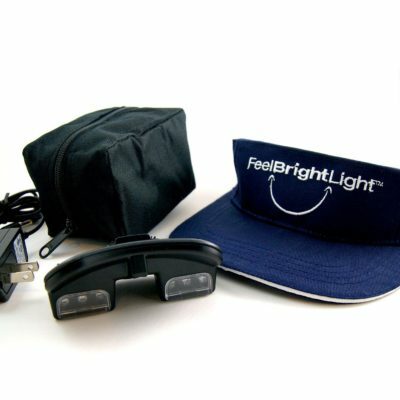 The light signals your body to ease production of sleep hormones and increase those that help you get up and go. 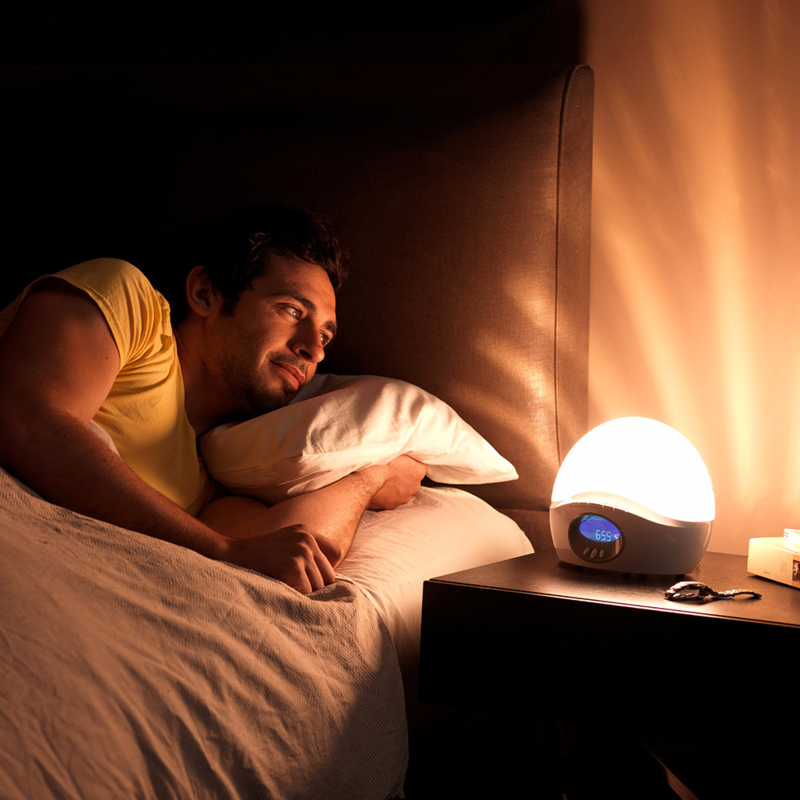 Wake-up lights help to keep your sleep cycle on track, boost mood, energy and productivity. The sound effects and radio are nice additions to this bodyclock. It has helped me with the sleeping and waking. Very pleased! This is a must buy! I recommend it to anyone looking to wake up feeling awesome! I love this clock! It has completely changed how I feel when I wake up and have to get out of bed. I use the waves to wake up because I’m really, really not a morning person and the idea of a rooster or birds is just overwhelming 😉 When I’m feeling too wound up to just jump into bed and sleep, but have to get to sleep I like the setting when the light dims and turns off, it helps me relax. I bought mine a year ago, this one may be a bit updated already (I don’t remember mine having the setting for when you are not there or the night light, but who knows, I use what I liked right off). If I were asked to recommend improvements, I would ask that the birds chirping would not loop so quickly. My brain follows the pattern and because it’s not long before it repeats I can’t use it for as long as I would like because I anticipate the loop (I like to use it when I’m getting ready for bed). If a couple more sound tracks were added it would make this clock even better… you know, something like forest sounds, soft raindrops, etc. I’m back again – now I’ve had the Bodyclock for almost three years and I still love it! I have never had to replace the bulb yet and I was checking to see if I could use any bulb when it eventually stops lighting; I don’t think so, but I don’t see the right light bulb here. 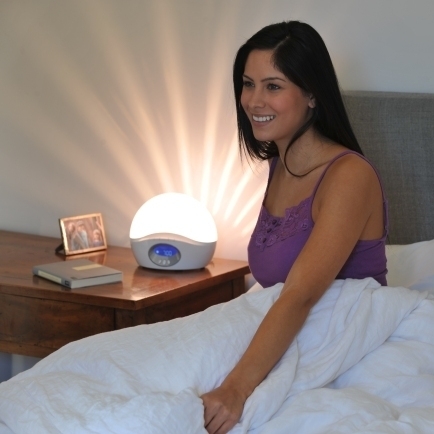 Glad to hear you’re still loving your Lumie Bodyclock! 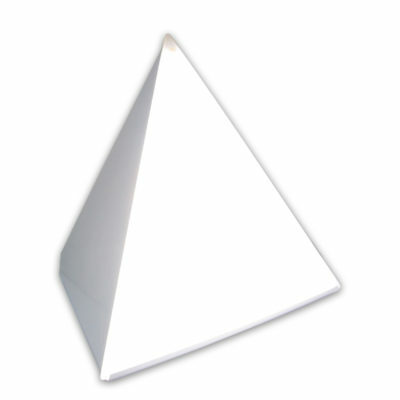 If you do need to replace the bulb it’s just a 60W incandescent – E12 (CES). For any other questions don’t hesitate to contact us here or call us at 1-800-263-0066. I’ve had this for quite awhile. It’s great. I’m a morning person until January. It seems my SAD kicks in and this is my solution to morning trouble. In addition to the gentle wake up, it’s great if because I have pets. We have a cat and dog. They don’t accept daylight savings time and spend the winter waking me at 4 instead of waiting until 5. I have now trained them to leave me alone, and know I’ll get up when the light is brightest. Thank you, thank you, thank you! This is the best alarm clock I have ever bought. It is well worth the money. 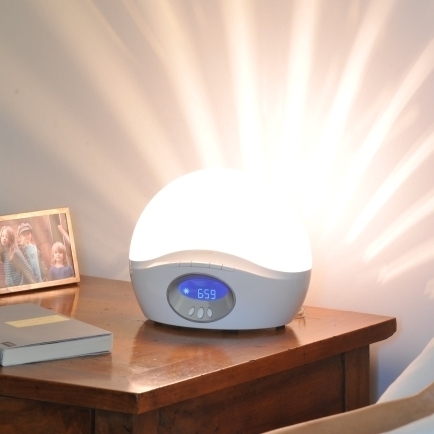 I am thinking about buying one for my eldest son soon, so that he can also wake up to a gentle sunrise, even in the darkest depths of winter! I have had this for the past 3 years and absolutely love it! I love the features for sunrise and sunset. It even wakes up my dog! Would highly recommend it!